In February 1990, Japan Airlines (JAL) and NEC announced the joint development and operation of a system which was the first in the world to use AI to quickly generate monthly flight crew schedules for their entire flight staff of 2,200 employees. JAL and NEC started research and development on this system in 1986, and it was used in full-scale operations after use on a trial basis. 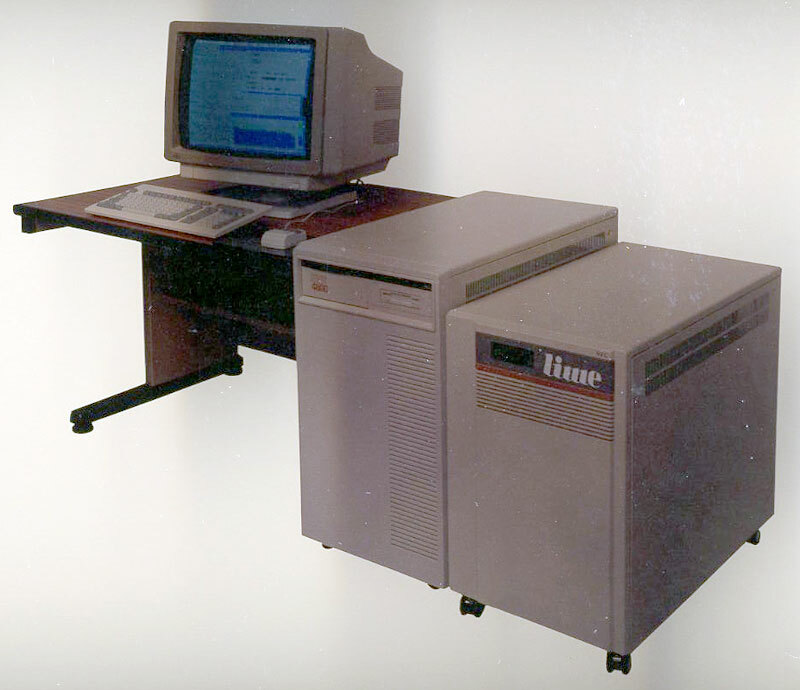 The basis for this system was the LIME, a Lisp machine developed by NEC. LIME was a backend machine which implemented the UTI-Lisp machine language instruction set, based on the architecture of the CHI-II inference machine for Prolog. In terms of features, with a view to create an environment for high-speed execution of the large-scale artificial-intelligence application systems of the time on register-based machines, Lime was equipped with a memory system using 40-bit words with 8 bits to indicate the data type and memory whose capacity (320MB) was large for the time, and innovative micro-code was developed. Results of performance evaluation showed that the machine was 2 to 10 times faster than the best selling machine -- the standalone Symbolics/3600 -- which operated at almost the same machine cycle.